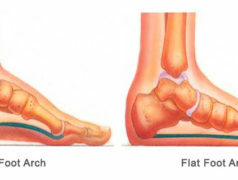 Often, arch and ball pain is a result of overuse, improper footwear, injury, or weight gain. 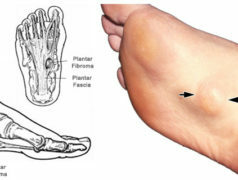 If you experience arch pain or pain the the ball of your foot for more than a few days, see a foot doctor for treatment and prevention options. 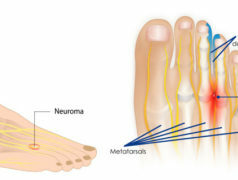 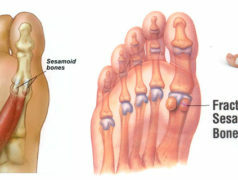 For more information on arch and ball foot problems select from the conditions below.